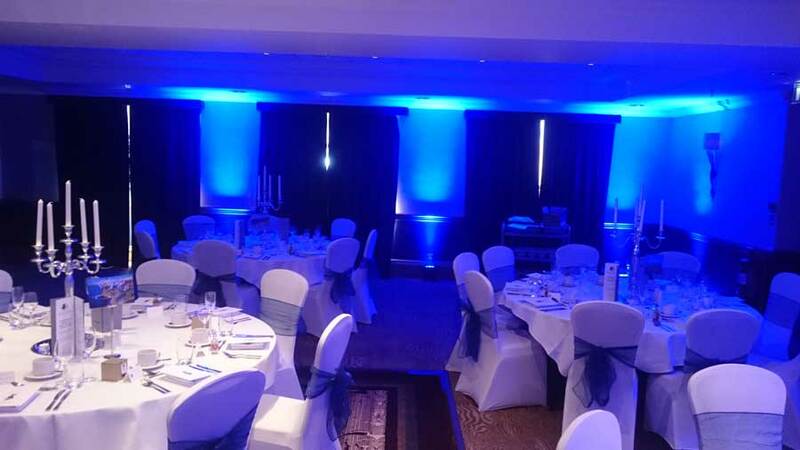 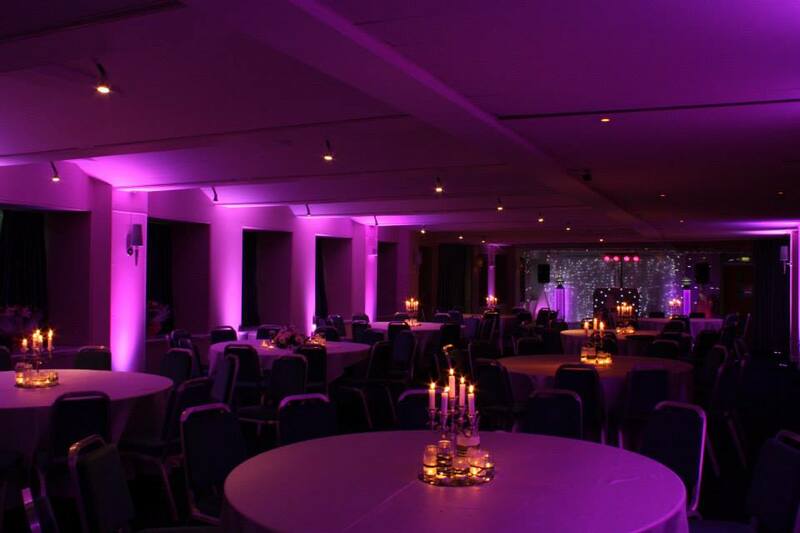 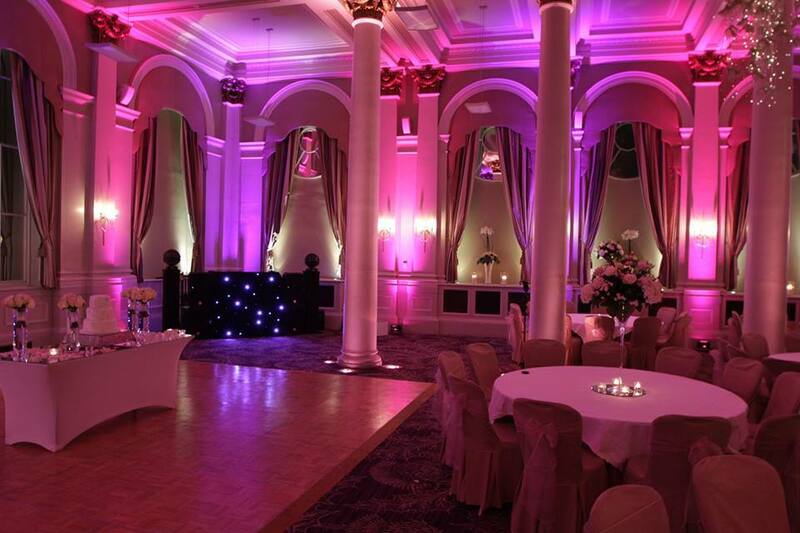 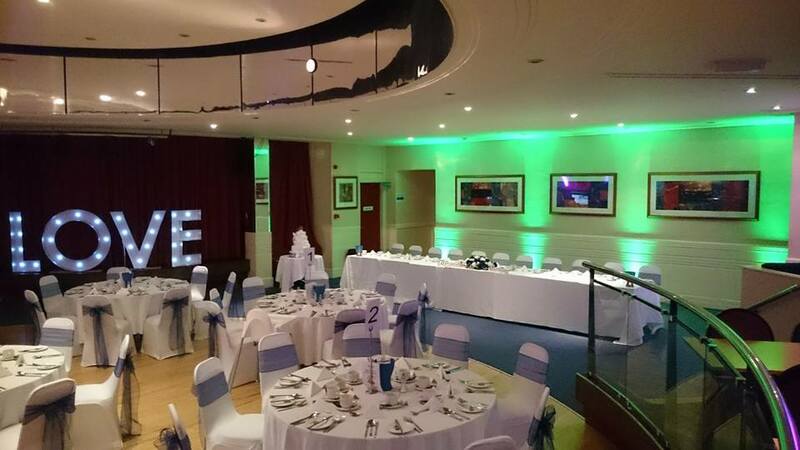 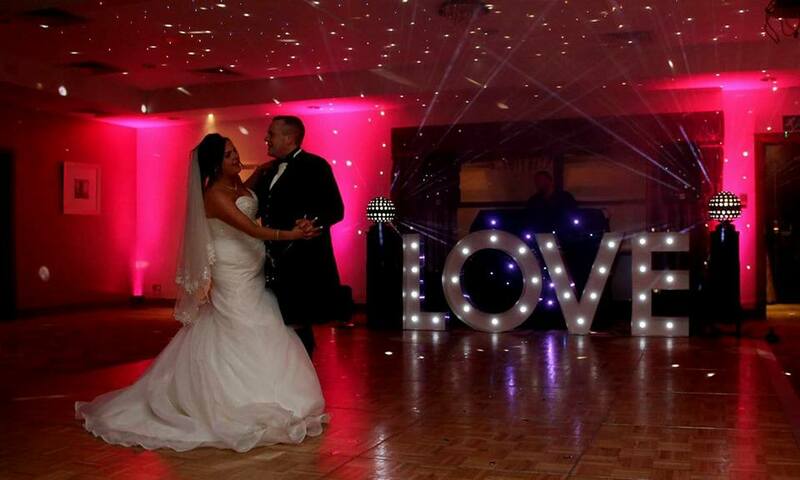 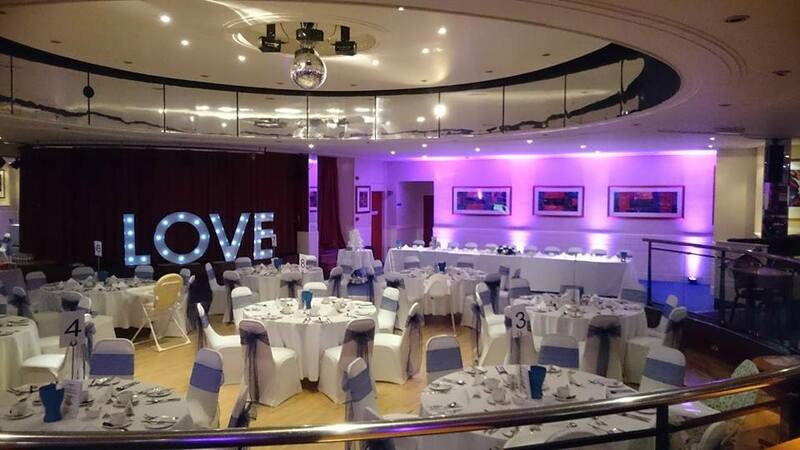 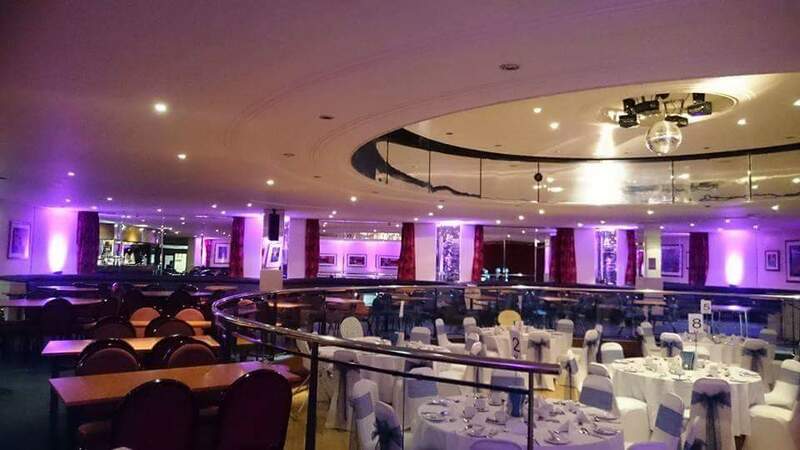 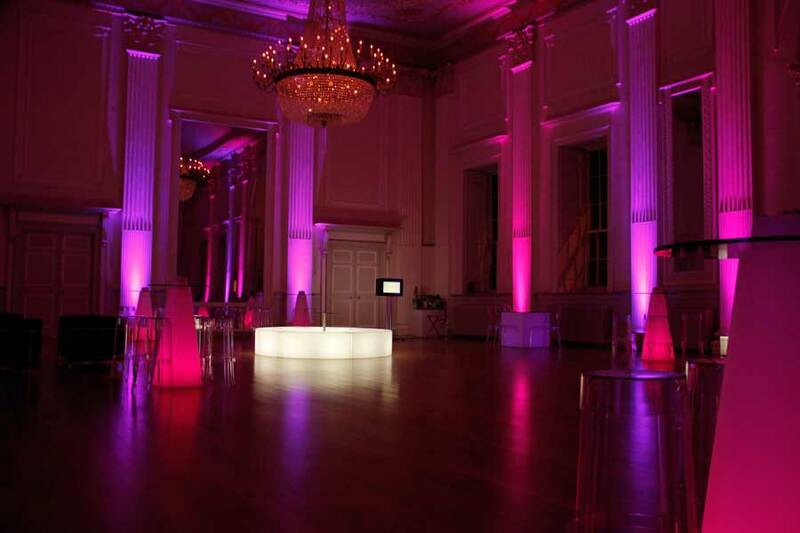 Let DBX events give your event some wow factor with some gorgeous moodlighting..
Our Stunning Moodlighting or LED Uplighting as its also known can transform any venue into a unique and elegant location. 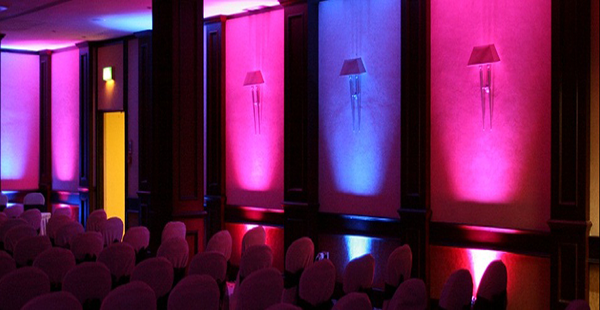 We have several options available for the lighting including wireless that lets us light up any area without the need for unsightly cables. 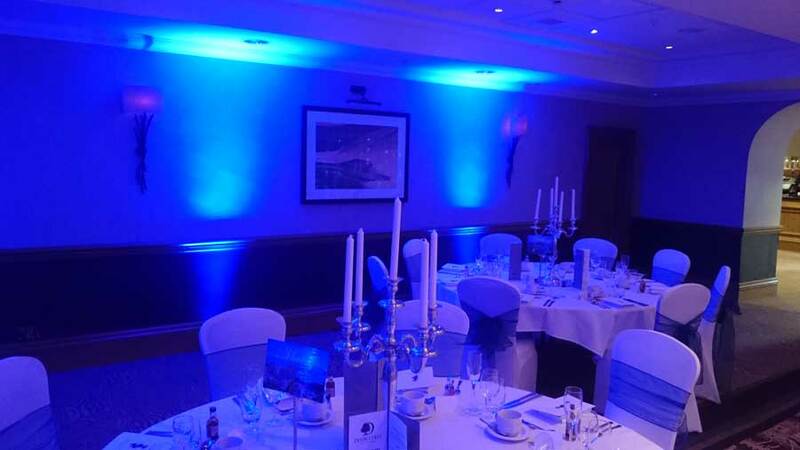 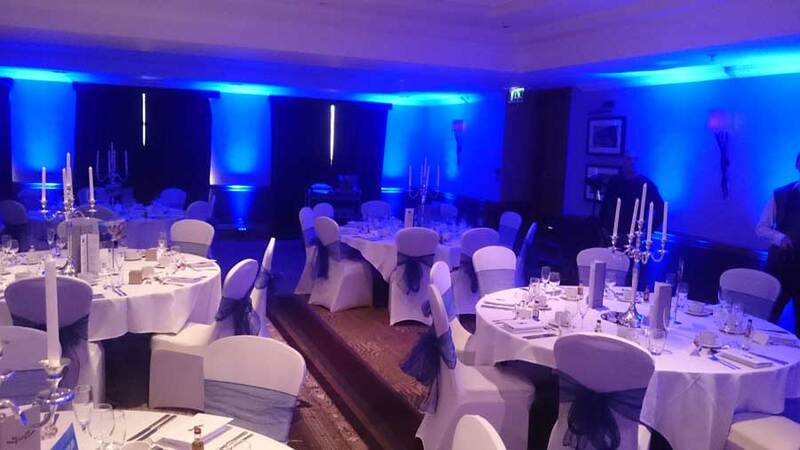 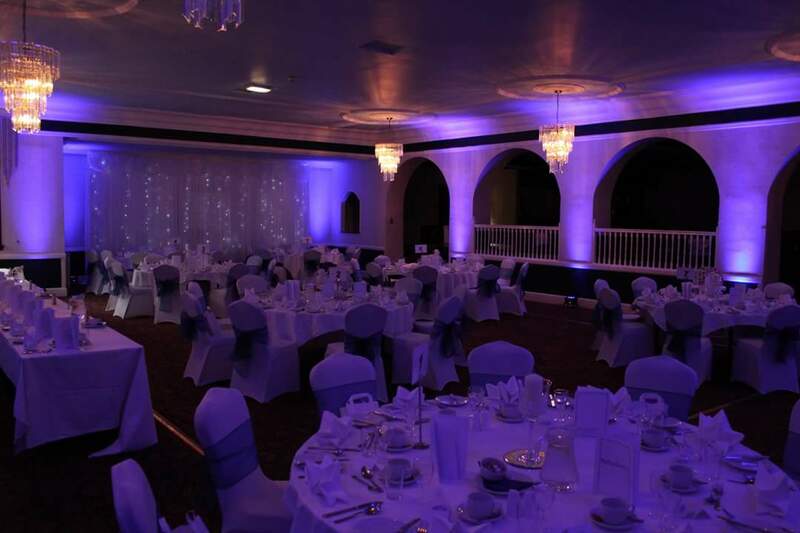 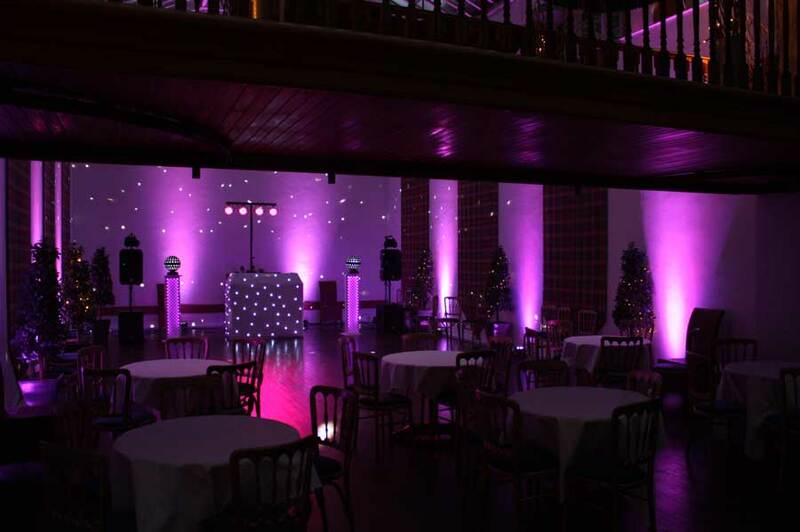 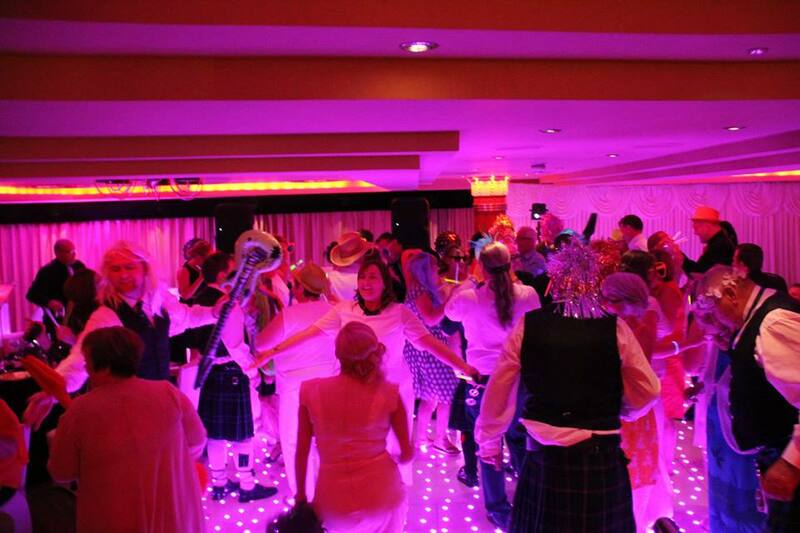 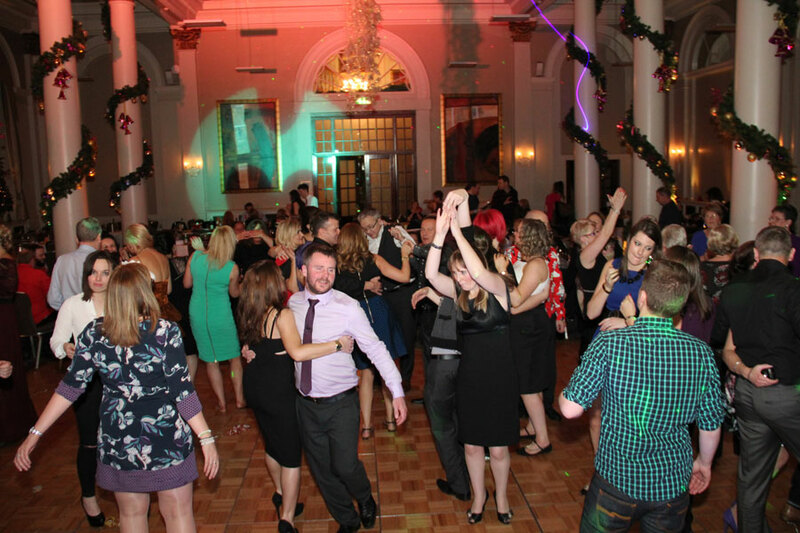 This also allows us to provide Uplighting in venues that don’t have power points such as rural castles for ceremonies.